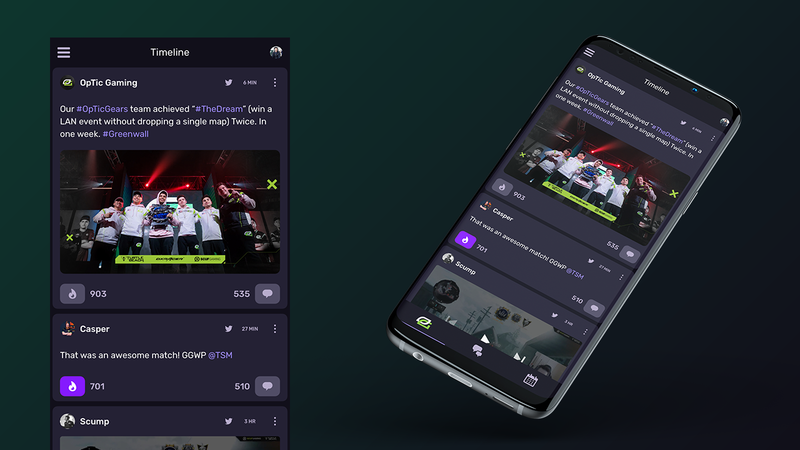 Empowering esports fans with control over their timeline. While Kokyo is warming up for alpha we thought you'd enjoy more juicy details about the tools we're building for fans. You can keep an eye out for more of these weekly previews by following @KokyoApp on Twitter. Today we're kicking it off with what we've found to be the most popular feature among our friends and family, the timeline. Before I dive straight into explaining how our timeline works, I should probably take a moment to show how Kokyo helps you manage the teams you follow. 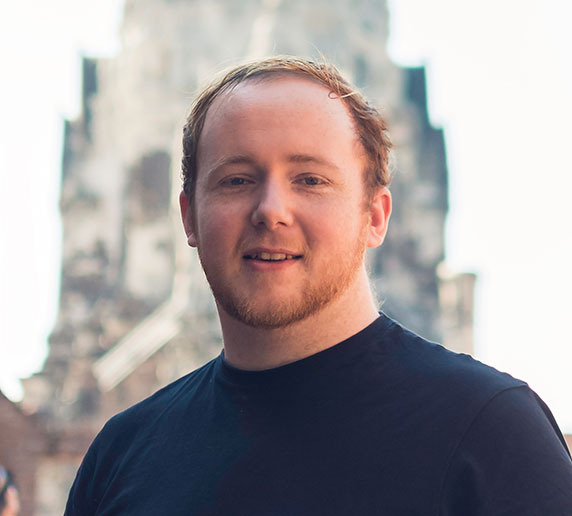 If you have ever used Discord or Slack, then you have probably noticed how they give you fast and easy access to your conversations and communities. Inspired by this intuitive behaviour we're keeping the management of your channels in the left menu. In the future you can expect a lot more from this section such as roster changes and aditional channel types for players. During our alpha you'll discover, follow, and manage your team preferences here. 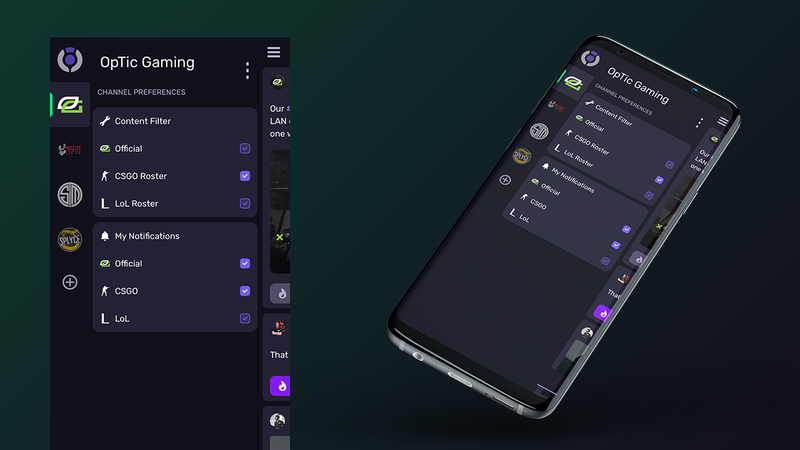 You can manage the teams you follow with a swipe from left to right. Never miss out on team updates with timeline superpowers! During the Kokyo Alpha you can expect to see a timeline, community, and matches page for each of the teams you follow (more on those pages coming soon). The timeline page fetches posts from Twitter, Facebook, and Instagram. It's already quite smart and will get better over time, we've already got our server monkeys working to remove duplicate posts. The magic of the Kokyo timeline will become clear when you begin utilising the content filter. Kokyo doesn't just fetch the official tweets, it also provides you with player content, empowering you to toggle between the rosters for each game. With this functionality you can rely on Kokyo to keep up to date with the content you care about for each team. 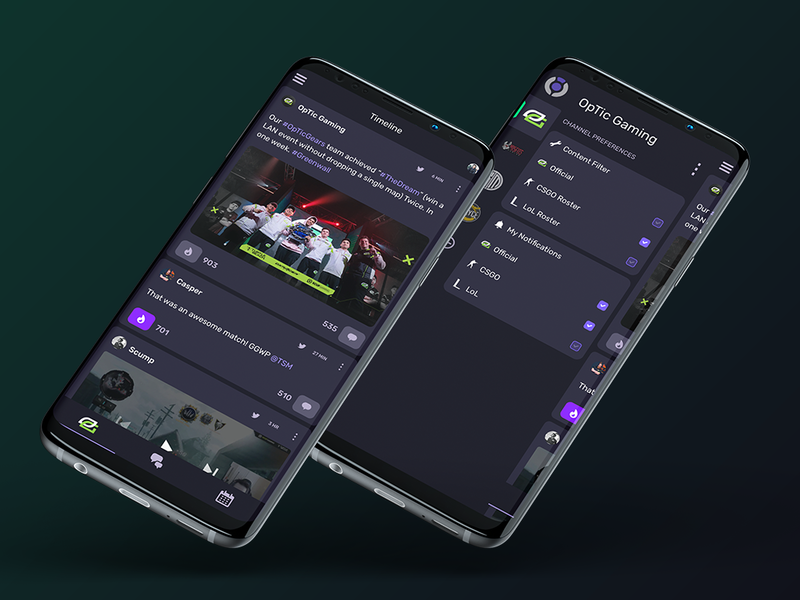 We're looking for esports fans like you to join us in evolving the app from where it is now. Sign up for alpha access to get your hands on Kokyo as soon as it's available, and share your ideas in the kokyo wishlist.